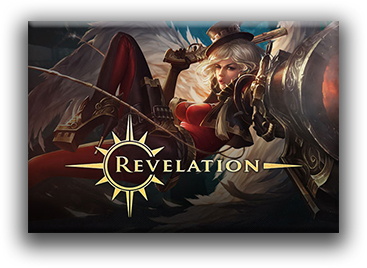 We gain founder access to Revelation Online, here’s what the character creation process looks like. Here is the character creation process for the Founder’s Access title Revelation Online. It’s quite deep with tons of options. I enjoy things like this, it took me a little while to get a nice character going. NEXT POST Next post: Ubisoft has given us a unique fighter. For Honor.